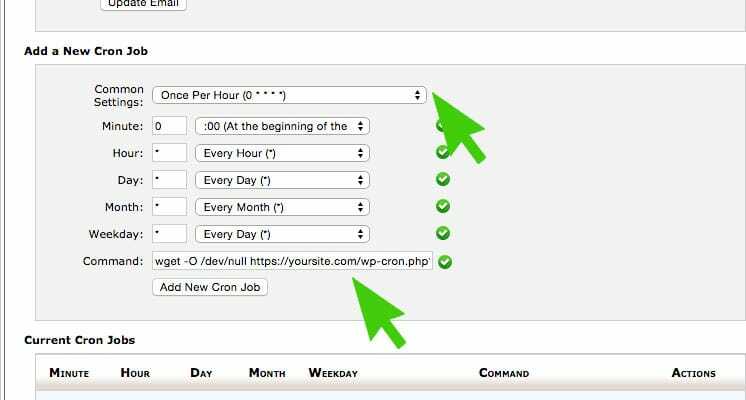 If your WordPress site is missing it’s Cron Schedule first you need to check if the WordPress Cron is working at all when manually triggered. Once the Cron Job has run the page will simply stop “Waiting” and go blank. 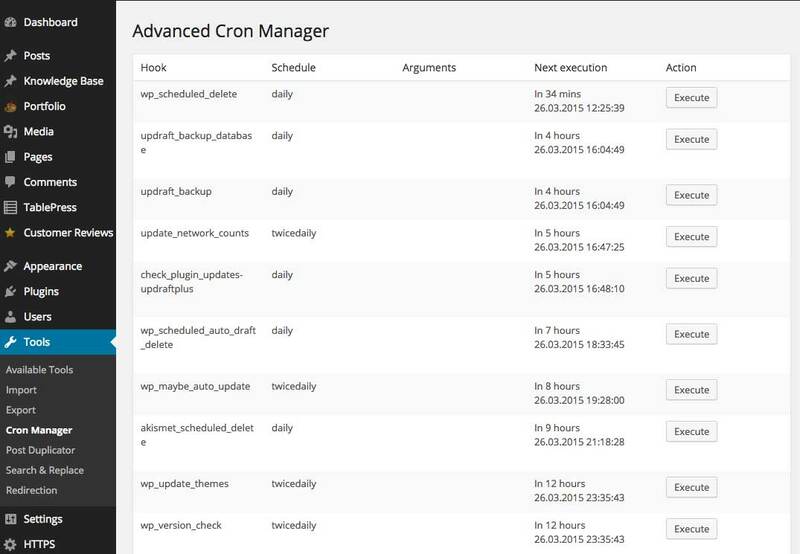 Now view the Cron Jobs outstanding in Advanced Cron Manager and see if they have cleared up. If the Cron Jobs have cleared up we now know that the WordPress Cron is working properly, it’s just not scheduling. The easiest fix for this if your website is running on CPanel is to disable the problematic WordPress Cron and schedule the CPanel cron. NB: If the list doesn’t change you’ll need to troubleshoot further your WordPress installation. 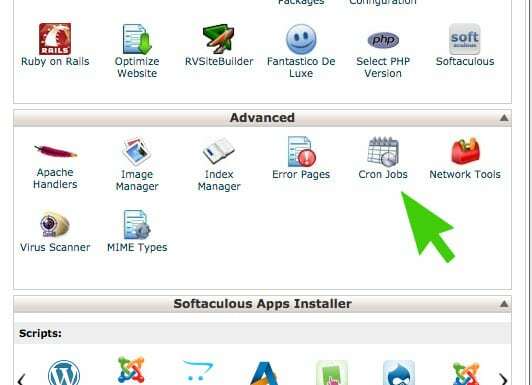 Click on the “Add New Cron Job” button. Finished. 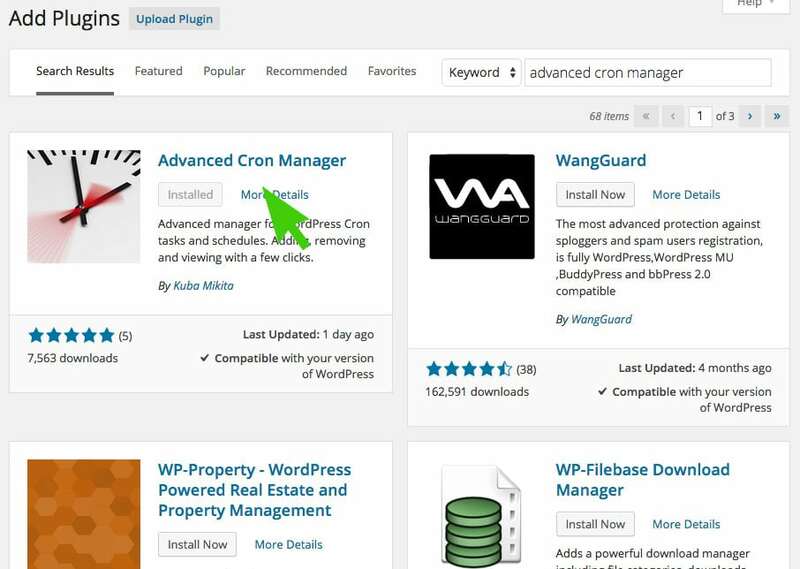 Now the problematic WordPress Cron has been disabled and the CPanel Cron has been scheduled.